While not downplaying the terrible human loss in the 1985 Air India bombing or disagreeable aspects of the Khalistan movement, it’s more salient to know Singh’s position on Canadian violence. Contrary to Nerenberg’s claim, the NDP has repeatedly supported Canadian aggression. Seven years ago the NDP wholeheartedly endorsed bombing Libya, a quarter century ago it applauded the bombing of Serbia and in 1950 it cheerlead Canadian participation in the Korean War. 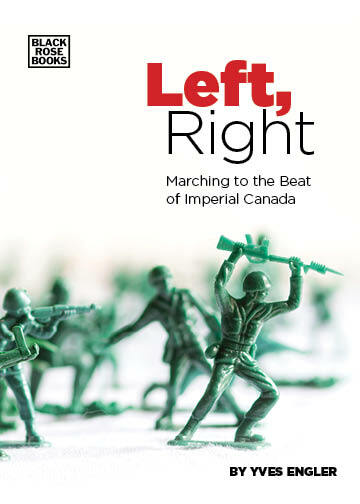 At the beginning of the century important elements of the party backed Canada’s deployment to Afghanistan and the NDP was ambivalent towards Canadian assisted violence in Haiti.